The rainy season ended in Japan, and a particularly mild summer rolled in. I know the stats tell otherwise, that this year was the hottest on record, but it felt a bit cool to me. Probably because I was in a hospital room or confined to my apartment for 2 months, both places being air conditioned and shielded from the outside world. As for sushi, I was able to sample a few spots out in Kyoto. 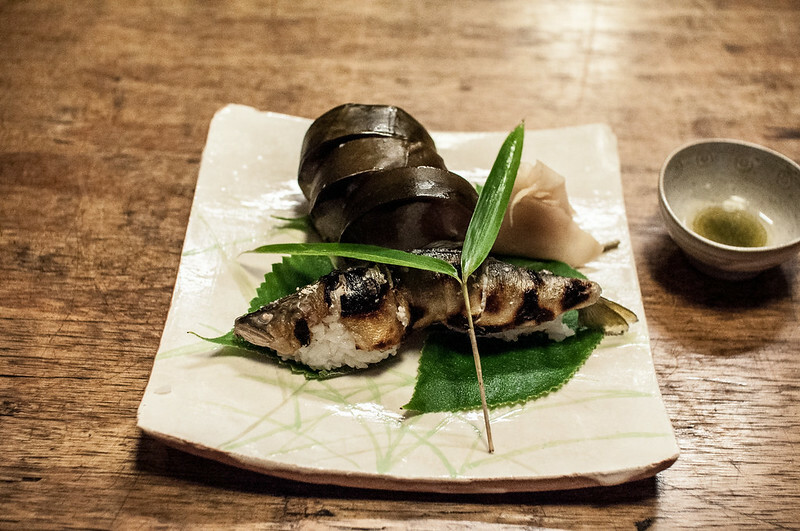 West Japan has it's own style of sushi; a more traditional and functional fare than your refined Eastern style. 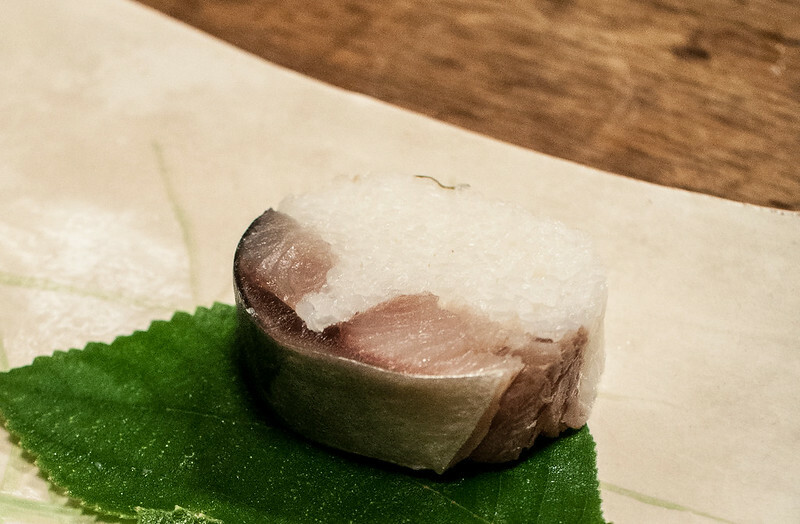 Preserved in vinegar, the fish is then pressed with rice. This heavily seasoned dish can be stored much longer. Functional. 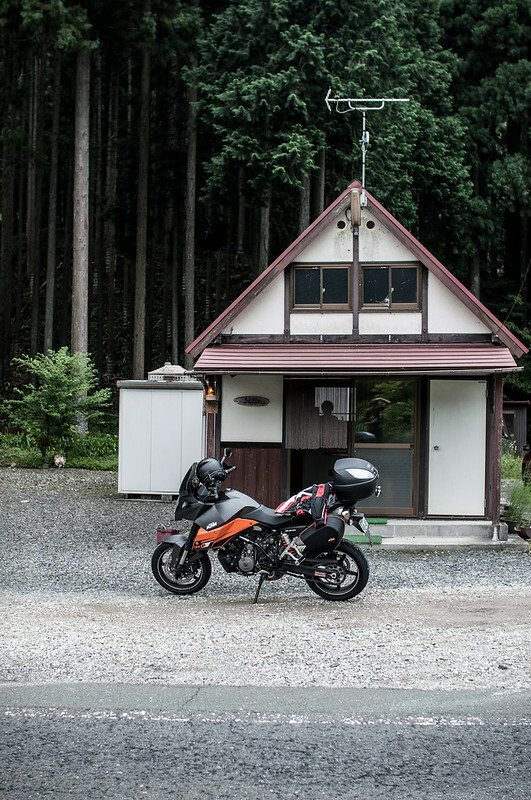 A no-name shop in the wooded forests north of Kyoto. Just a little shack with a little old lady selling nothing but this one thing. Awesome. This is saba, the most common of the preserved fish. Look for the 鯖 kanji. 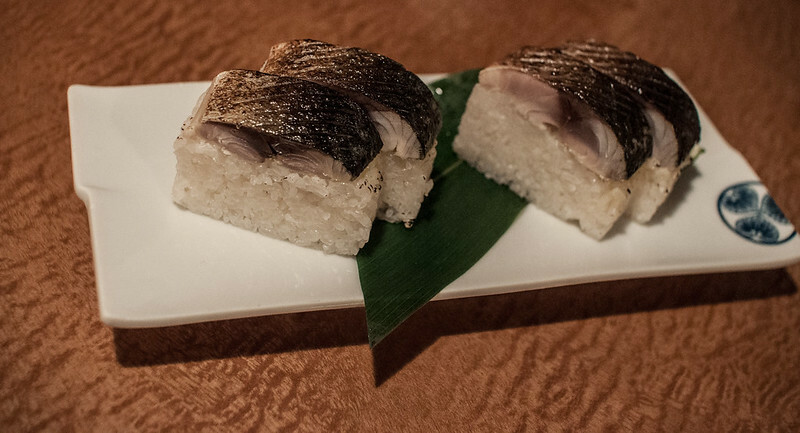 Apart from saba, other popular fish prepared in this style are ayu - 鮎, tai - 鯛, and hamo - 鱧. 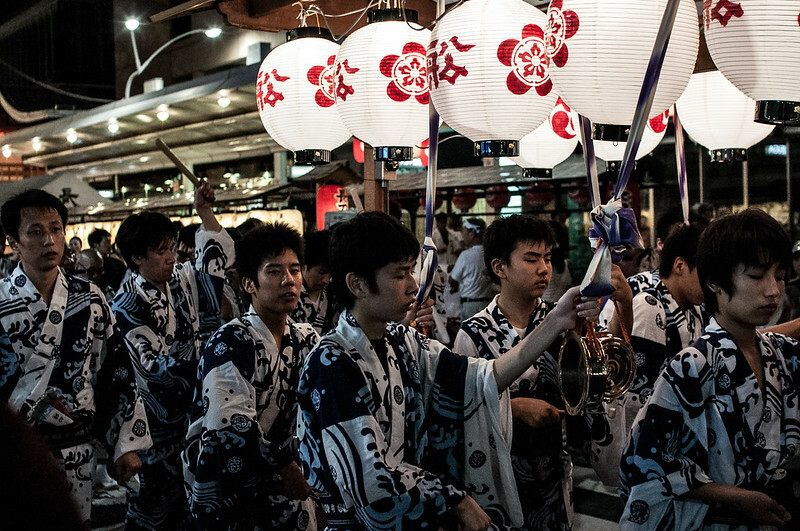 A massive festival in Kyoto meant that it was tough to find an izakaya with seats. But when we did, some more 鯖 was definitely ordered. Lots of restaurants will take advantage of the oiliness of this fish and slightly roast the skin on top. A traditional edomae sushi shop in Tokyo would never think of using a blowtorch in their kitchen. There is a secret izakaya in Kichijoji that does this. You should go. 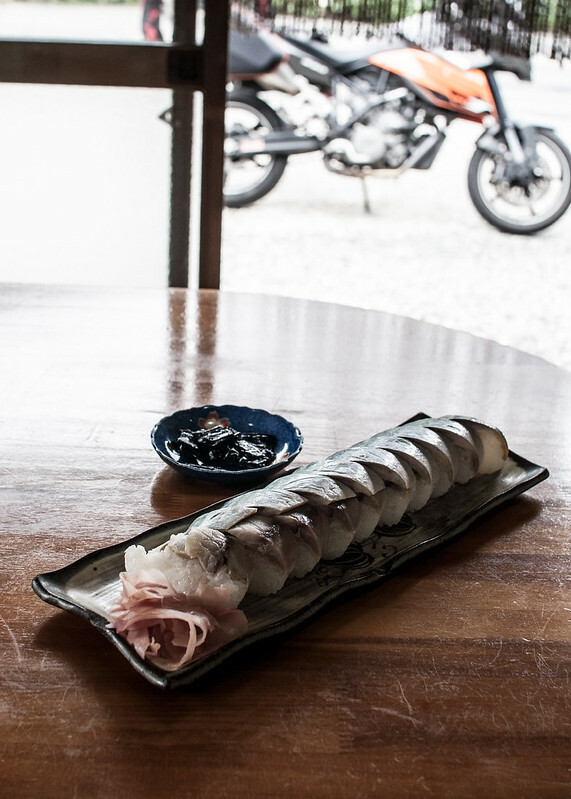 Gion Izuju was lauded as the best Kyoto sushi shop over at the most prominent English foodie website for the region. I don't recommend this spot. I'll explain. 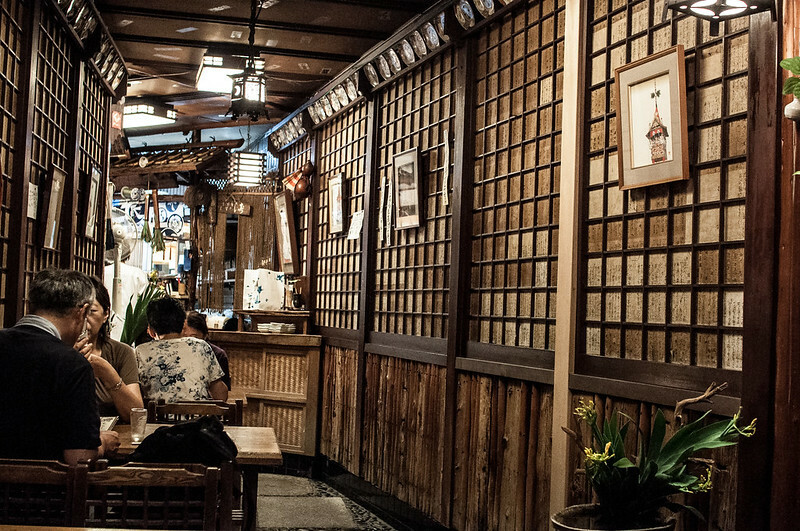 Situated in the heart of Gion, right across from Yasaka Shrine, this place gets a ton of foot traffic. Suffice it to say their clientele is probably 80% tourists. When I walked in the shop, the staff stared at me for about 15 seconds with the kind of stare reserved for someone who owes you money. Then she did the universal hand gesture for eating and said, "Eat?" It was awkward. 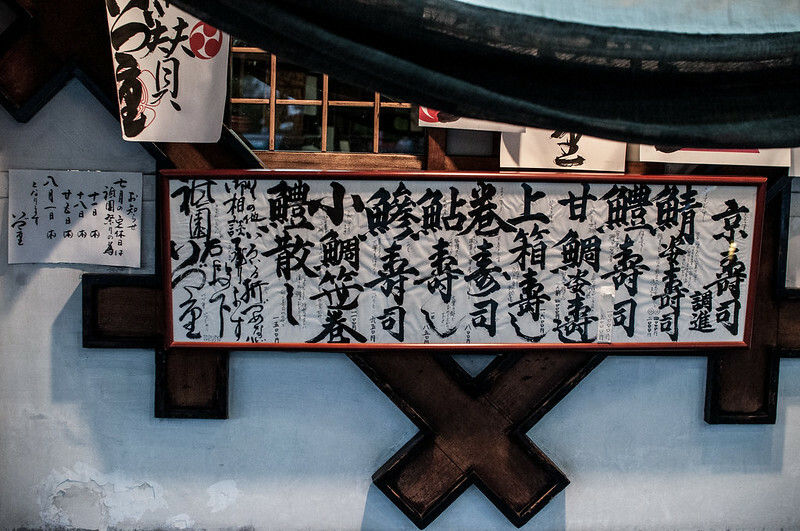 The menu is long and full of interesting kanji. When I was deciphering, they came by and threw an English menu down, nothing spoken. Lame. I know that due to the touristy nature of Kyoto, everyone assumes that white boys don't speak a lick of Japanese. So this might be more of a Kyoto problem than just a problem at this shop. The sushi was tasty and cheap, though. About 1500 yen will get you a couple fish. Ayu and saba for me. If you want to try it out, get a to-go pack and go enjoy it while you people watch in Kyoto, and skip the random service this place had. Holy crap!!! That's awful! Suddenly moving back to the West doesn't seem so bad. I know what you mean though, about how we foreigners get the 2nd class citizen treatment (read mobile cash register) by the "authorities" here. Good luck with the recovery!